Dr Oz teamed up with dermatologists and plastic surgeons to bring you the best of the best skin care regimens. Here are a list of the best skin care regimens and cellulite fighters. Dr Oz outlined many different collagen boosters and cellulite blasters, like Ashwagandha Cream, bromelain in pineapples and tomato paste. Dermatologist Dr Erin Gilbert said there is a major connection between what you eat and what goes on with your skin. She said that she encourages working with your diet before turning to extreme and expensive skin care routines. After Dr Gilbert looked into this “you are what you eat” skin care method, 88% of dermatologists agreed that your diet definitely affects your skin. Foods with high sodium and consumption of alcohol destroys your skin’s natural glow. Try remedying this with a homemade juice. You should, however, watch the sugar in take when you consume a lot of fresh squeezed juice. If you want to eat away your cellulite and fat, there is a way to do it. Keeping yourself hydrated keeps your skin thicker and prevents it from wilting and looking thin. For a collagen boost, Dr Gilbert suggests eating about five cups of greens – lettuce, kale, spinach – a day. This gives you essential nutrients and water. Another collagen boost that’s Dr Oz approved is tomato paste. 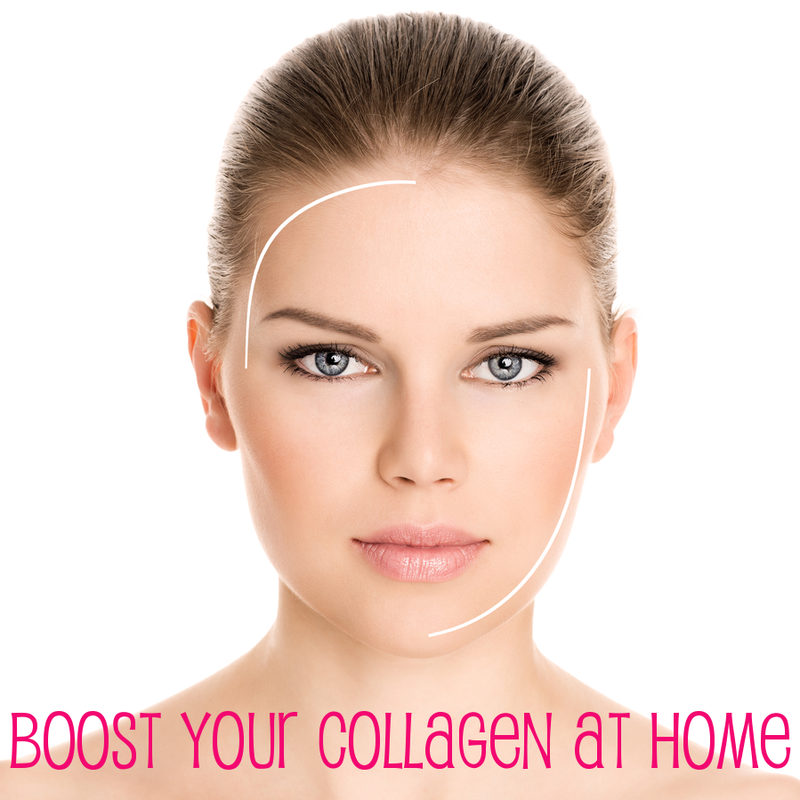 Consuming tomato paste keeps collagen from breaking down and reduces skin damage. Lycopene is concentrated in tomato paste. Dr Erin Gilbert suggests consuming two to five tablespoons a day. Bromelain is an anti-inflammatory enzyme found in pineapple. It protects the collagen and even promotes the metabolism in your fat cells. If you consume about 1/2 cup everyday, 90 minutes before dinner, you can keep your insulin levels in check as well. You can also get a 500 mg Bromelain Supplement once a day for cellulite reduction. Another cellulite reduction regimen is a form of Indian Ginseng called Ashwagandha Cream. It contains a phytochemical that prevents damage. If you massage the cream into your skin about twice a day you will see results in about one month.